Marjari means cat in the Sanskrit, while attempting this Asana your body looks like a cat, who is stretching its body up and down. So that’s why this Asana got this name. Marjariasana or the feline stance in yoga is standout amongst the most broadly known and ordinarily performed postures in the world. An individual’s stance is thought to be a vital part of having the capacity to lead a cheerful and solid life and the feline stance is thought to be a standout amongst the best yoga postures with regards to amending pose. The apprentices’ stances will condition your body to have the capacity to perform the more complex ones, in this manner diminishing any odds of agony from some genuine ligament or muscle tissue harm. First get down to the floor on your hands and knees. Keep your spine flat so that it’s equal to the floor. Keep the position of your head in the center. Next step is to breathe out, at the same time try to rounding your back (Spine) towards the roof. Make sure that hands and knees remain in the original position. Don’t move both at this time. (In breathing out you have to contract your tummy and pushing your navel up to the spine). Hold the position for 30 seconds. Then breathe in and allow your tummy and spine to come down towards the floor. 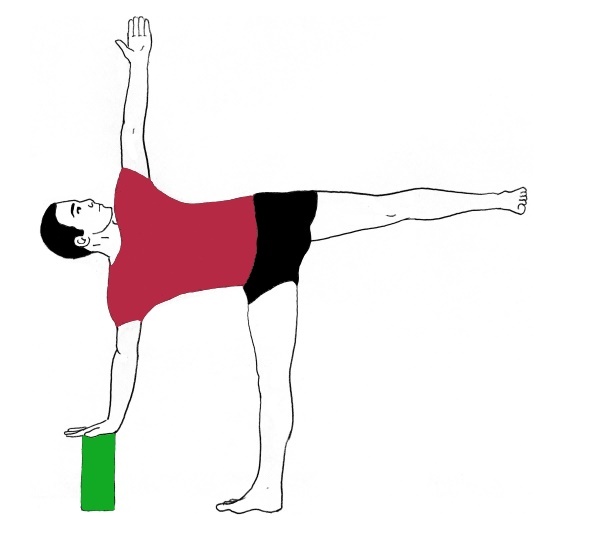 Push your spine downward as much as possible. 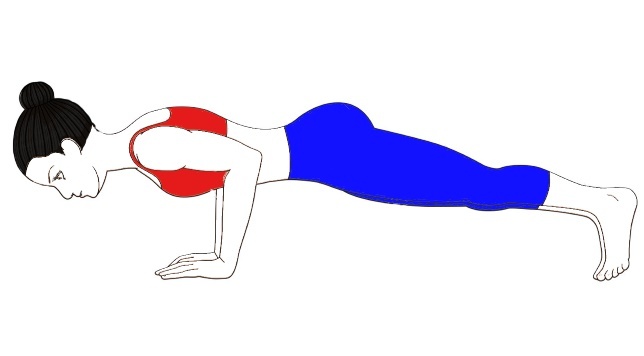 (Keep your head towards the floor, avoid your chin forcing towards the chest). Remain in the pose for 30 seconds. After that breathe in and return to your initial position. Repeat the process as much as you can. 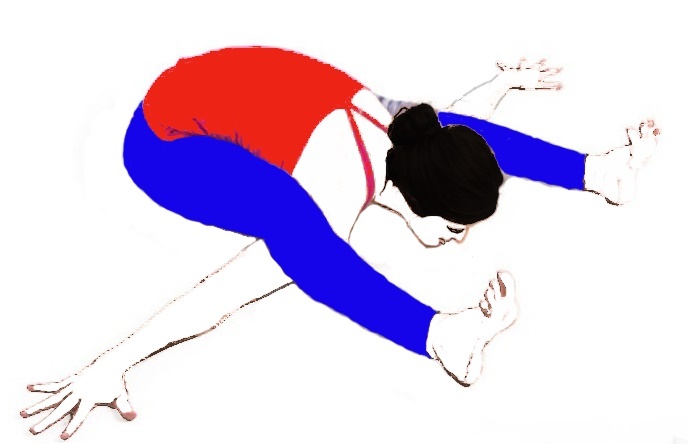 (Marjariasana is all about the process of lifting up and lowering down your spine). Gives firmness, flexibility to your spine. It relieves tensions from your lower back. It is a good stress buster and relaxes the mind also. It strengthens and tones your abdomen. 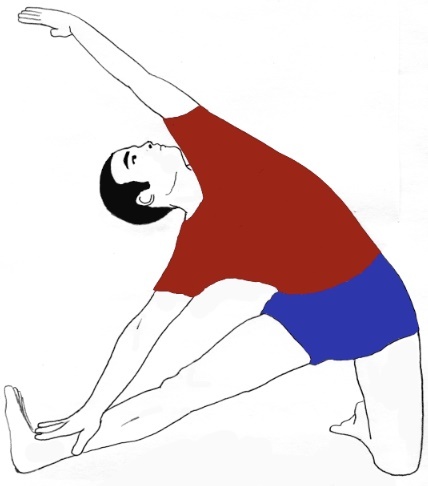 It is essential to learn and practice yoga Asana under the supervision of an expert of yoga. In case of any medical issue, consulting a doctor and Yoga expert also before practicing the Asana. Avoid this in case of neck injury, head injury, and knee injury. It was your site that give me all the tips, tricks and ideas & helped me heal myself. Thanks @ Saket Bhardwaj for your comment. It sounds good that you liked our work. This will motivate us for doing more hard work. keep connected with us, keep practicing.